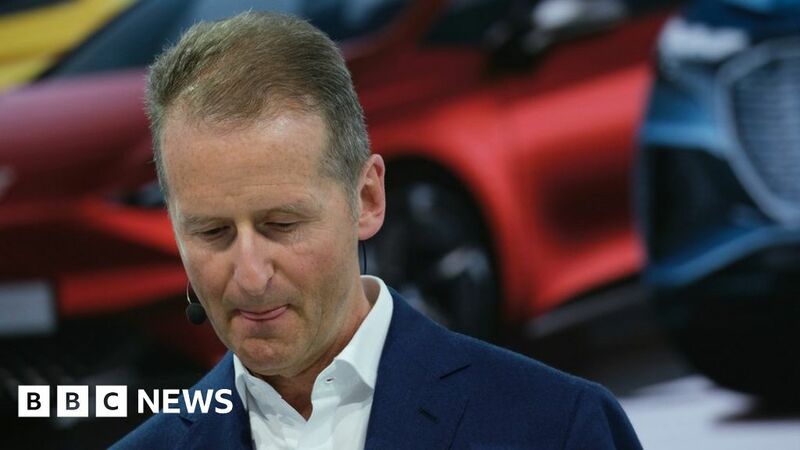 The chief executive of Volkswagen has apologised for using a Nazi pun to describe the importance of boosting the group’s profits. Herbert Diess used the line “Ebit macht frei” at an event on Tuesday. The phrase echoes the slogan “Arbeit Macht Frei” – meaning “work sets you free” – which was famously emblazoned in wrought-iron on the gates of the Auschwitz concentration camp. The German chief executive also acknowledged his company’s particular “special responsibility in connection with the Third Reich”.